Share "Lawn Aeration: The Tools and Tips You Need"
Ever wonder why after putting in the hard work of watering, fertilizing, and mowing your lawn it still is not green? The answer may be because you have not aerated your lawn. If your lawn is hard and tough to puncture, then it is time to aerate your lawn. Lawn aeration is key to making your yard healthy and green. Lawn aeration is the process of making holes in the lawn so that oxygen gets to the roots of the soil allowing it to breathe. This allows organic fertilizers and nutrients access to the root system of the lawn. It also loosens up compact soil allowing roots to grow more easily and increase water absorption. When aerating your lawn it is important to use the right tools. There are two basic choices when it comes to lawn aerators, manual and power. It is important to remember that lawn aerators come in different forms, and have different capabilities. Manual aerators use a tool that is operated standing up, it is plunged into the earth creating holes or plugs in the soil. If using a manual aerator, use a core aerator, which spikes with hollow cylinders so that you extract the soil leaving room for growth and absorption. Manual aerators are effective, but can be labor intensive if you have a big lawn. Power aerators are commercial tools available to the average Joe at a nearby rental store. Power aerators are perfect for those with big lawns. They can also be more expensive, but it is always cheaper to do it yourself over hiring a professional landscaper. If you do choose to use a power aerator, try to use a coring model, which has the same advantages as the coring manual aerators. 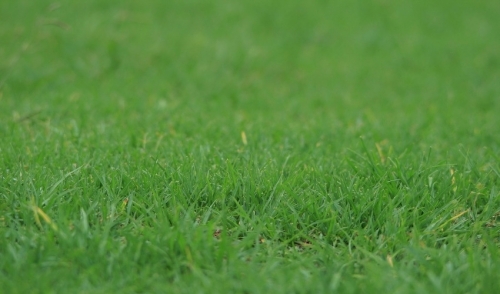 Before you go out and aerate your own lawn, there are a few tips to remember. Be mindful when aerating your lawn that you do not hit any irrigation pipes or sprinkler lines. This can damage your lawn and cost you lots of money. Furthermore, never aerate your lawn during a drought. This leaves the roots of your lawn open to excessive sun exposure, which will have an undesirable effect very quickly. Always aerate your lawn in Spring or late Summer or Fall. Before aerating your lawn, water it heavily the day before so that the soil is soft and moist, but not muddy. These are the basic tips and tools you need for lawn aeration. 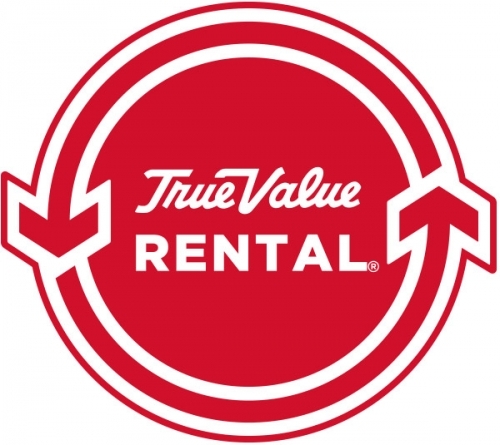 Stop by your local rental center to see your options and to save big on all kinds of equipment. Once you have aerated your lawn and see the results, you will be pleased you did!